See Karen at Umpqua Community College on Friday September 7th. She will be a featured speaker at the conference on Extraordinary Living. The theme of the conference is “Embrace the Moment”. Karen Lund’s keynote is “Embracing The Spirit of Making a Difference”. “Embracing a Purpose Filled Life” will be her breakout session. “Being an Elder ” is for anyone who has wisdom to share or who wants to help their Elders share more. Reading this book is very similar to being an Elder. The process is learn, reflect, change, and share. Journaling with reflective questions is one of the simple ways to capture treasures found along life’s journey. Take advantage of the activities in the book to apply the insights and lessons to your life. 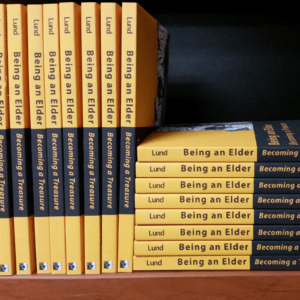 “Being an Elder” entertains with stories from Karen Lund’s life and world travels. Then it provides activities for fusing insights into actions. 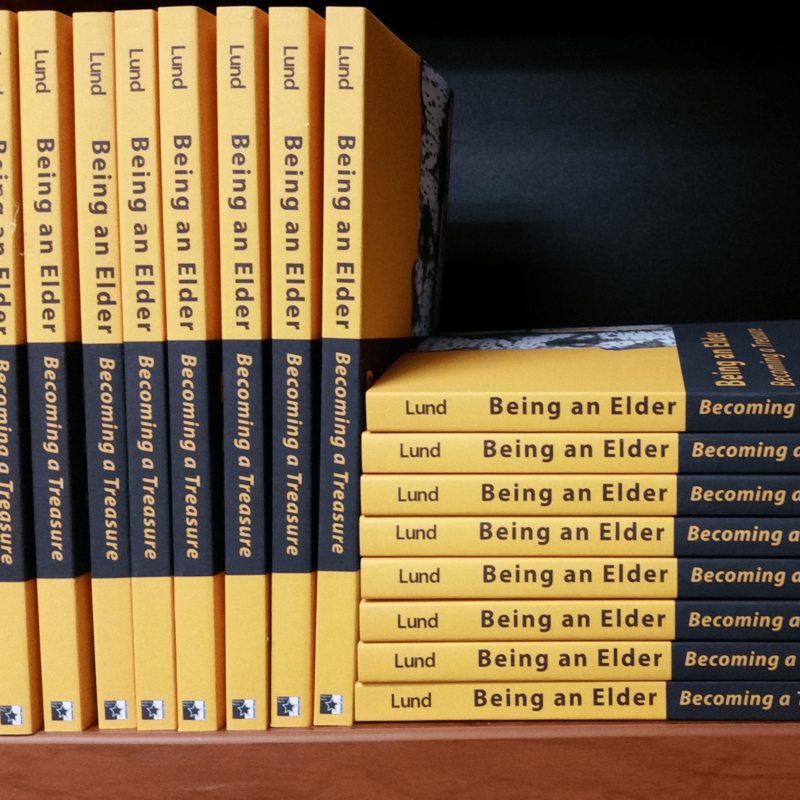 Click here to get your copy of Being an Elder on Amazon.com for just $11.99 plus shipping & handling.